We offer partial validation through the hotel valet. The cost is $6 for up to 4 hours. Happy Hour daily from 3:30 P.M.-5:30 P.M.
Late Night Happy Hour daily from 10:30 P.M.-close. 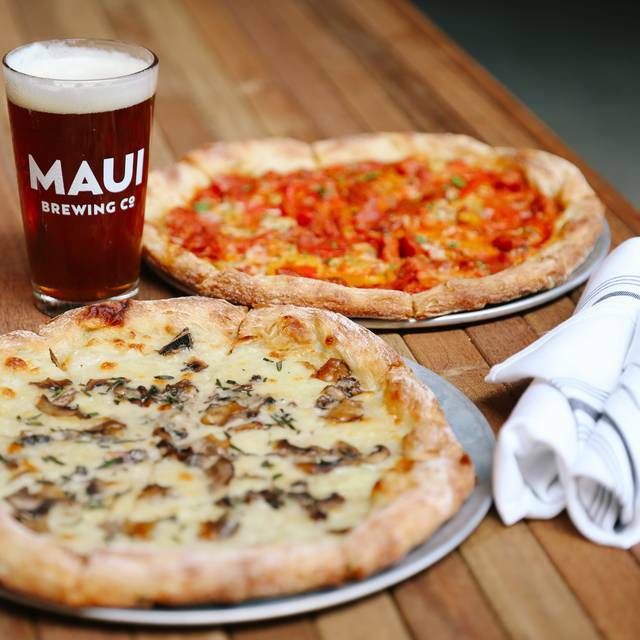 Enjoy craft beers brewed locally on Maui, handcrafted cocktails, and locally sourced high-quality food made from scratch. Our restaurant features the island's largest bar, local music, and two happy hours every day. 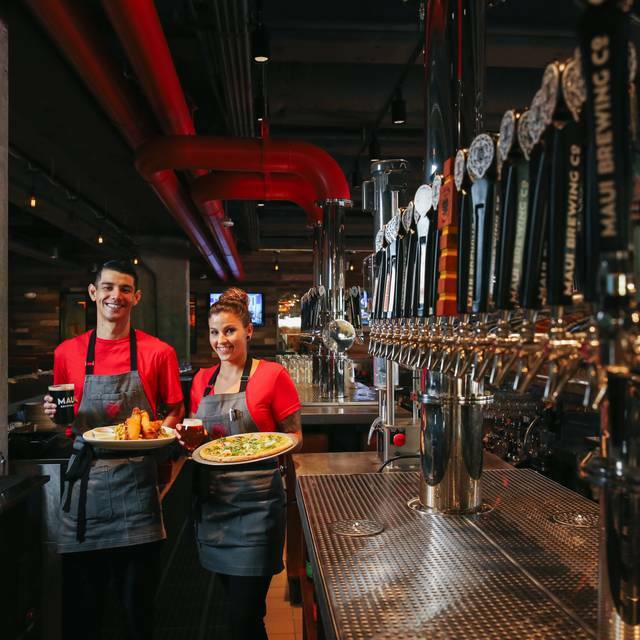 Come play shuffleboard with the family, have a refreshing craft beverage, or enjoy dinner with friends. As curators of the craft beer way of life, we believe there's no situation that wouldn't be made better by craft beer! Cheers! Prost! Kampai! 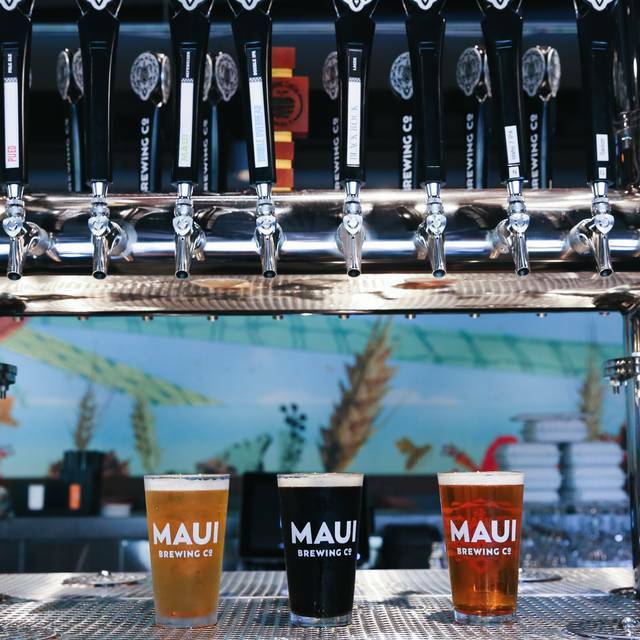 We Go Big on Maui - We proudly serve full 16 oz pints here! 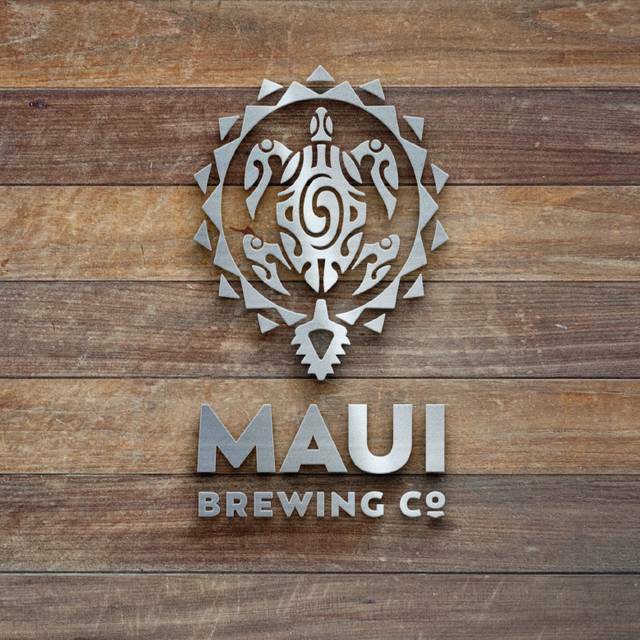 Happy Hour at Maui Brewing Co.
We were looking for a fun, non-chain and casual place for dinner. We found that here. They were busy so they forgot our silverware and napkins but otherwise the food was decent, beer was good and service was great. Server was very nice but food took forever even though they weren’t that busy. I thought the food and atmosphere was great. Price was a little high for what we got, but overall good experience. Wonderful views. Great for dates and special occasions. Best food in Maui! I was not expecting much as I figured it would be pub grub. It is so way beyond that with very unique and special items and fantastic flavor! 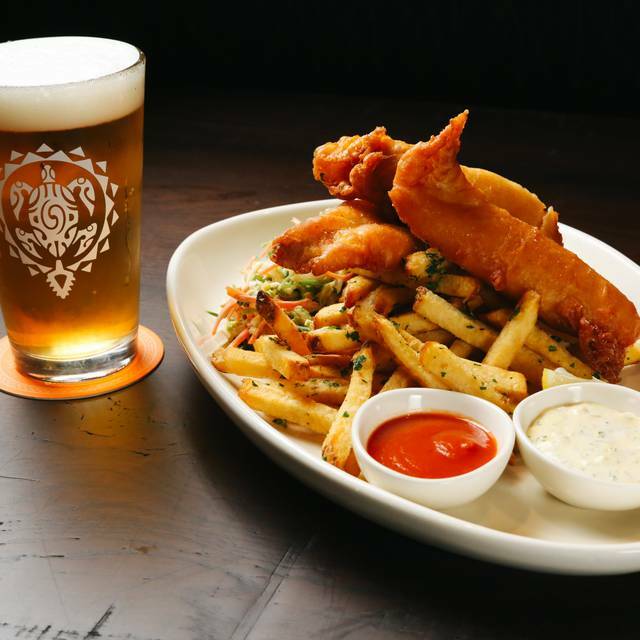 Delicious foods and beers. Some beers on the menu were sold out which sucked but the waiter was very helpful and quick to offer suggestions as substitutes... VERY helpful for our group of 6. All the beers were delish... some became favorites. DEFINITELY recommend this place if you like beer and/or if you’re on the search for a good, dark (stout) beer. They actually have options besides IPAs. Vacation meal. Food and service very good. Very noisy. Food is ok depending on what you order. This is a better place for the beer, apps, and the ambiance. Making a reservation is easy and have never had to wait when I made a reservation. Excellent beer and good thin crust pizza. Happy hour menu very limited. Food was great, including my house-made veggie burger. Only change would be to lower volume on the music so talking/hearing is a bit easier. Had a pretty good hamburger. 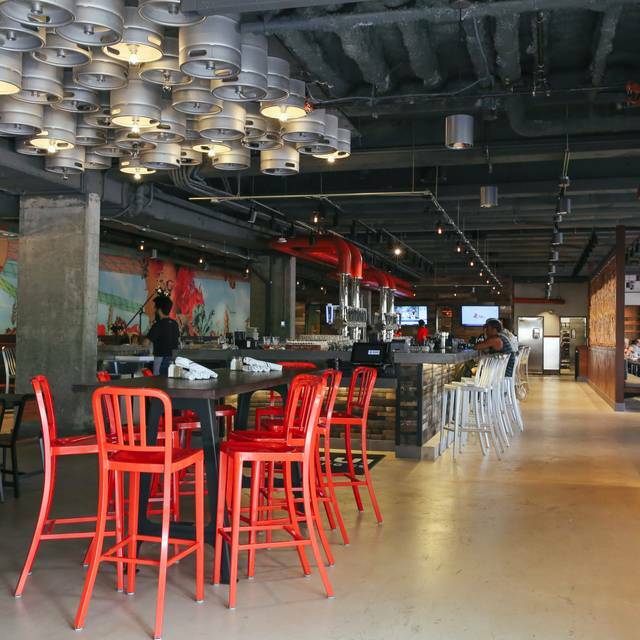 Just a fun, casual place to eat that won't break your budget. Relaxed lunch , with a waiter who really knew his beers . 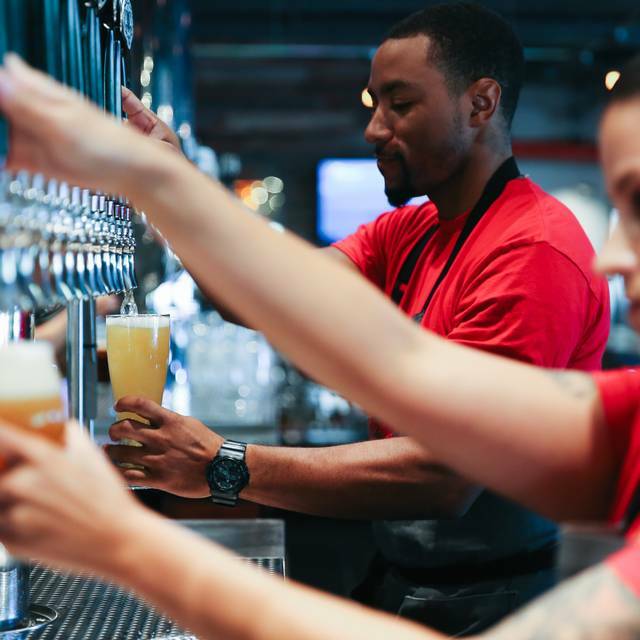 Better than average brew pub - very interesting list of craft beers beyond their most popular 6. Our waitress helped us move to a more quiet table to accommodate my father-in-law with hearing aids. She was cheerful and attentive to our table. Our visiting family enjoyed the food and restaurant experience. Parking in the garage was easy, and the validated price was very affordable. The ahi or beet bowls are absolutely outstanding! Great flavors. Also lover their beer selection. Stopped in for dinner when staying at a hotel nearby. The beer was good, the food was surprisingly tasty for bar food, and the service was good too. I would definitely go back. 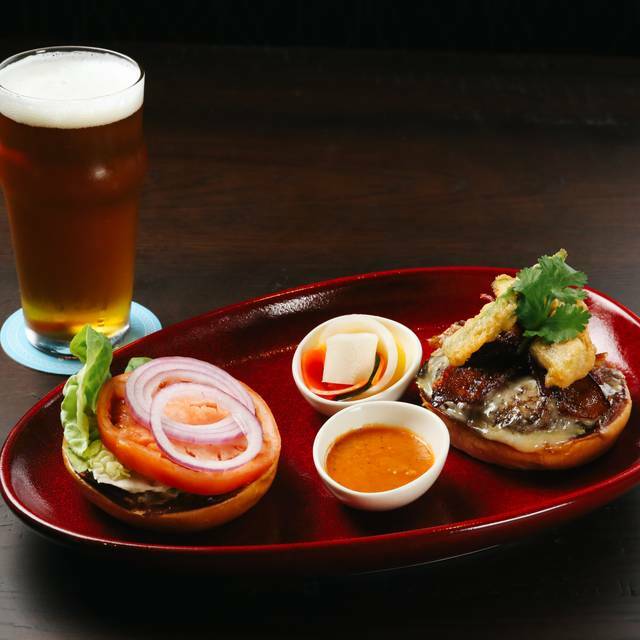 Good comfort food, excellent burgers and salads, great beer selection. Music is loud and patrons to match, including middle aged men rediscovering their lost youth. Service by millennials will periodically disappoint boomers. All that being said, I will return since the blue cheese burger is sooooo good. 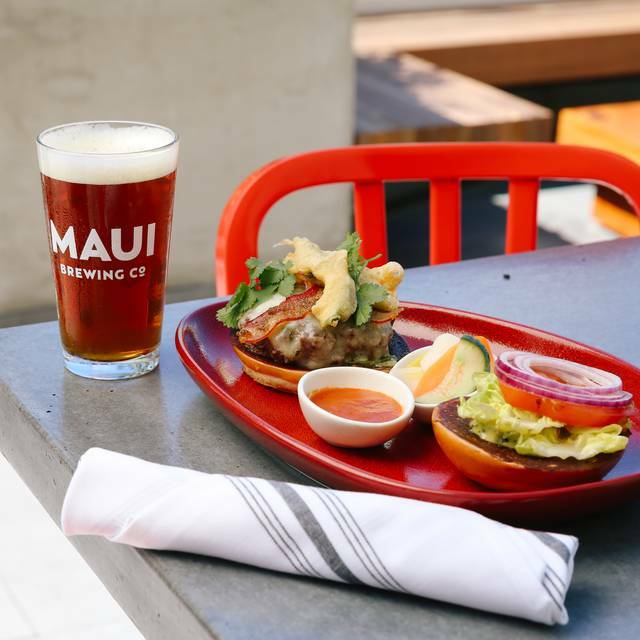 This a well designed space in Waikiki where you can consume a variety of well made MAUI beers and enjoy food from locally sourced ingredients. It is a busy, fun, noisy, open-air space that feels like a huge pub. The service is on point and well coordinated. Burgers, pizzas, fish & chips, and a really good interpretation of a loco-moco. Great beer selection and food was awesome. Good for kids and groups, fast. Friendly. Very loud would be my only issue. Pizza , beer and service were all excellent. Very upscale micro brew. Very good! Had the poke tostadas and they were deeelish!